Billy Zane is the talented American actor who charms the audience from the first moment; he is notable for his acting and handsomeness. Billy’s biography proves that dreams may help overcome physical disabilities, and self-confidence creates miracles. 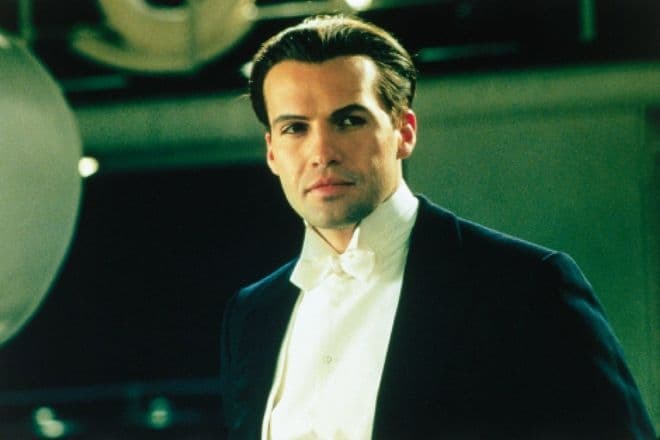 James Cameron’s Titanic is Billy Zane’s most famous role, yet his filmography is not limited to this work; overall, he has participated in approximately 100 projects. William George Zane was born on February 24, 1966, in Chicago. Had the parents been told their son was going to become a great actor, they would not have believed that: Zane had a speech impediment which made acting hardly possible. To help the boy correct the defect, the parents used to send Billy and his sister to the camp for gifted children where experienced teachers worked on Zane’s articulation. The results were beyond the expected: Zane not only learned how to speak clearly but also showed his acting talent in sketches and performances. 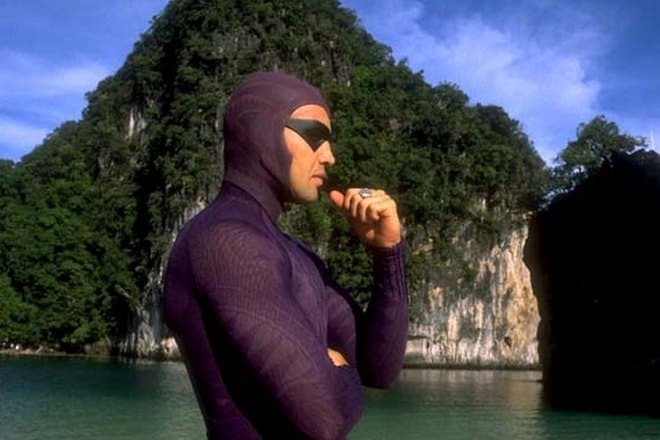 As Billy Zane graduated from school, he had no doubts which career path to choose. 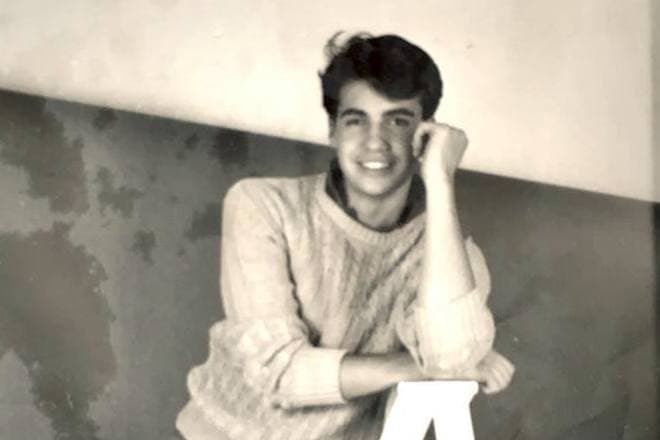 The young man went to Switzerland to study acting; several years later, when Billy became a professional, he came back to the United States and started frequenting castings to get his first role. 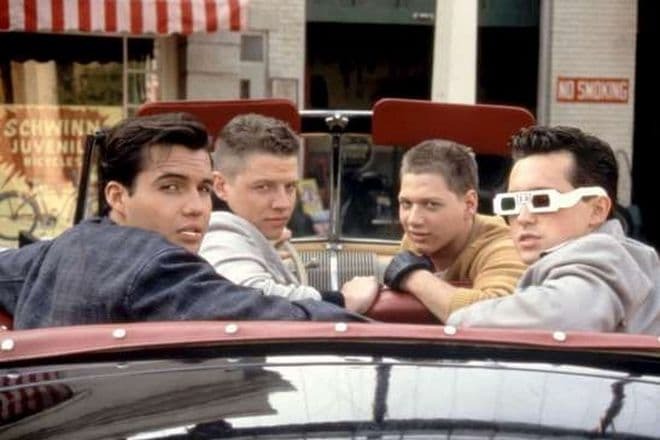 Zane did not have to wait for long: soon, he signed the contract and appeared in Robert Zemeckis’s Back to the Future. Although the beginning actor got only a secondary role, he had the chance to collaborate with the professional team and gain experience. Michael J. Fox, Lea Thompson, and Christopher Lloyd starred in the movie. Back to the Future became a hit soon, and Zane continued his career with minor roles in movies and series. The situation was changing: gradually, Billy’s roles grew brighter and more significant. The actor participated in Sniper with Tom Berenger and Aden Young, Posse with Stephen Baldwin and Tommy Lister, and the western Tombstone by George P. Cosmatos. However, the role in David Lynch’s iconic series Twin Peaks was the most remarkable work of that period. Billy played the wealthy man John Wheeler; his acting was convincing. After the triumph of Twin Peaks, there was a short break in the actor’s filmography. Nevertheless, new great works followed in a while. 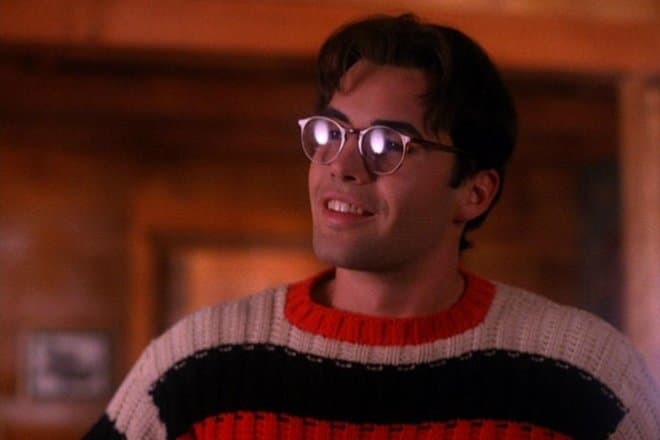 Within a short period, Zane appeared in Tales from the Crypt Presents: Demon Knight, took the lead part in The Phantom with Catherine Zeta-Jones and Kristy Swanson, and participated in the comedy thriller Head Above Water by Jim Wilson. More and more people were becoming the actor’s fans, and the real fame was coming. The role in the iconic movie Titanic became Billy’s shining moment. The tragic story of the colossal liner combined with the sad love story and impressive special effects topped many movie ratings. Leonardo DiCaprio and Kate Winslet got the lead parts; Billy Zane played the fiancé of Kate’s character. After the premiere of Titanic, Billy Zane and Leonardo DiCaprio were often spoken about and called the sexiest men. Slim and fit, Zane could impress; in addition, his height was 184 cm. Billy is often compared to another Hollywood heartbreaker, Arnold Vosloo. Indeed, the men look alike. Besides, Zane’s image is sometimes associated with young Marlon Brando. In the late 1990s, the actor began to produce movies and also voiced cartoons. For example, the voiced one of the characters in Pocahontas II: Journey to a New World. 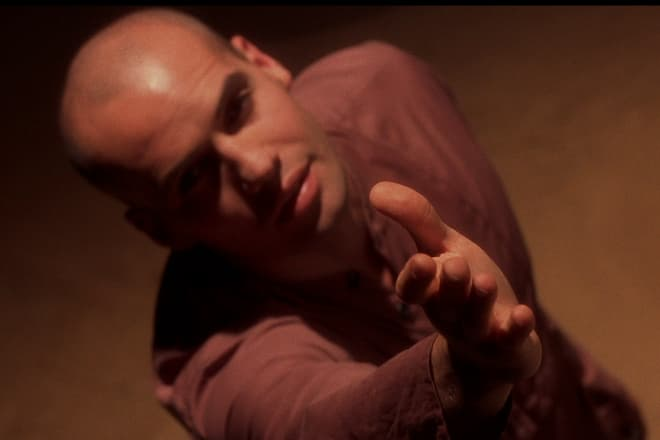 The further years also proved to be rich in notable projects: Billy Zane appeared in several episodes of the popular series Charmed and the movies Magic Man, Hannah’s Law, and The Ghost of Goodnight Lane. 2016 and 2017 were marked with the movies Sniper: Ghost Shooter and Sniper: Ultimate Kill. Billy Zane’s personal life has been as bright as his career; the reports about the actor’s affairs appear regularly. Lisa Collins was Billy’s first wife. Their marriage lasted for six years. For some period, Zane was avoiding official responsibilities. In 1999, he announced his engagement: the actress Leonor Varela became his lover. Billy and Leonor met at the movie set of Cleopatra (Timothy Dalton, John Bowe, and Rupert Graves also participated in that project). Unfortunately, no marriage followed: the actors broke up. 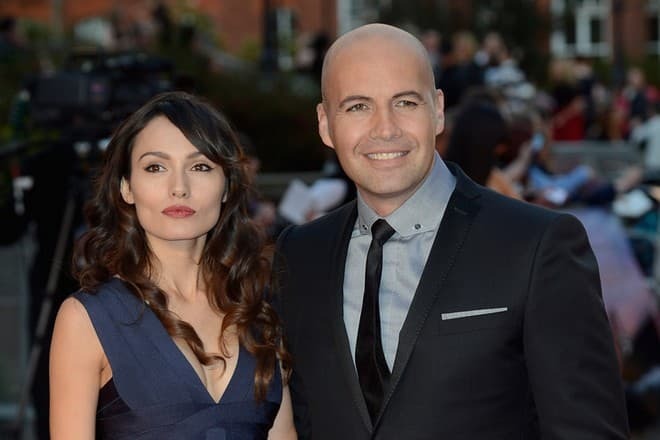 In 2005, Billy Zane was engaged again. The actor took away Jason Statham’s girlfriend, the model Kelly Brook, and the couple engaged soon. Again, the relationship did not lead to the marriage: four years later, Brook and Zane separated. Another model, Candice Neil, managed to win Zane’s heart for a longer time. Two daughters, Ava Catherine and Gia, were born in this marriage. However, according to The Daily Telegraph, even the girls could not prevent the couple from splitting up. The media have speculated about the actor’s new love affairs, but no official evidence has followed. 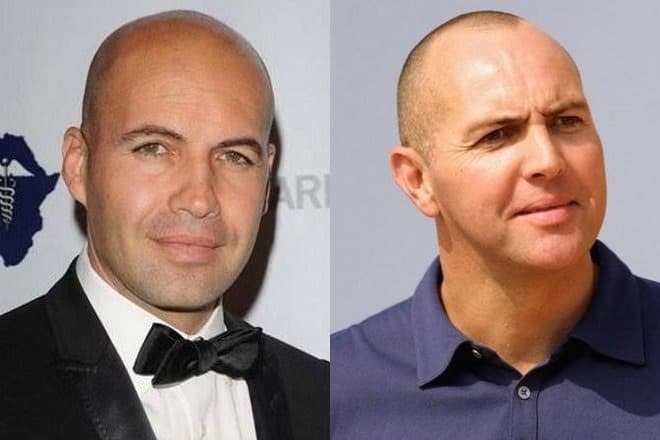 Today, Billy Zane appears in gossip columns, and there are many comments to his Instagram photos as well as on other social networks. However, the actor’s changed appearance is sometimes discussed more than his roles: Zane has put on some weight. Nevertheless, fans are looking forward to the man’s new works.